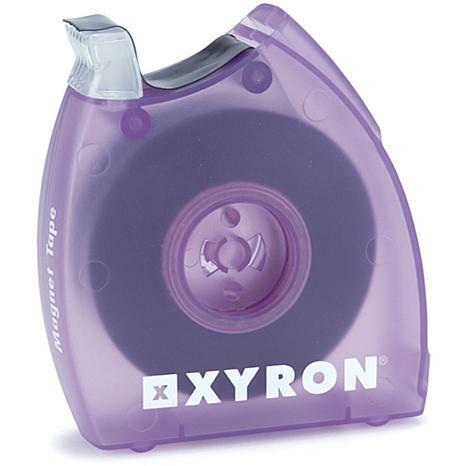 XYRON-Quickly and efficiently make any lightweight item adhere as a magnet. 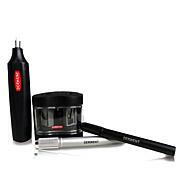 The thin magnet tape is dispensed like ordinary cellophane tape and cuts with a tear bar on the dispenser. 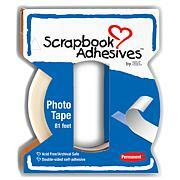 Place the tape on photos, business cards, paper miniatures, kids' art work and more. 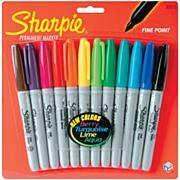 Great for making magnets to use on the refrigerator or filing cabinet. Ergonomic dispenser allows product to stand upright when not in use and reduces mess on users' hands during use. Acid free. Dispenser is purple and includes 1/2 wide tape, 25 feet long. I love this magnetic tape. 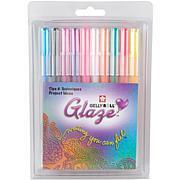 I am using it to hold many of my smaller dies onto index cards. I then place in a storage bag. Works great. Good Quality. This magnet dispenser is good for making light-weight magnets. Use this for more than I ever would have thought. We have so much fun with this. I would recommend to anyone. Also use for my metal dies. I never knew this existed until I saw it on the HSN website. This was so perfect when I need a little holding power on a page to hold my dies etc. ; Don't have to pay those high prices for a full magnetic board and then you only use a small portion of it. I run a small strip at the top and bottom of my page and viola I have several dies held nicely on cardstock. You get allot of tape on this roll and it is so worth the money. I found this first at a military exchange and found it perfect for attaching my metal dies to the original package. Most dies are taped I put the magnetic tape inside and it holds the dies so I can see which die it is.